Share content safely only with the people you know. Share any large files easily and freely without any worries. Get bigger groups and communicate better with friends. Having trouble with your app? Our dedicated support is here for you. 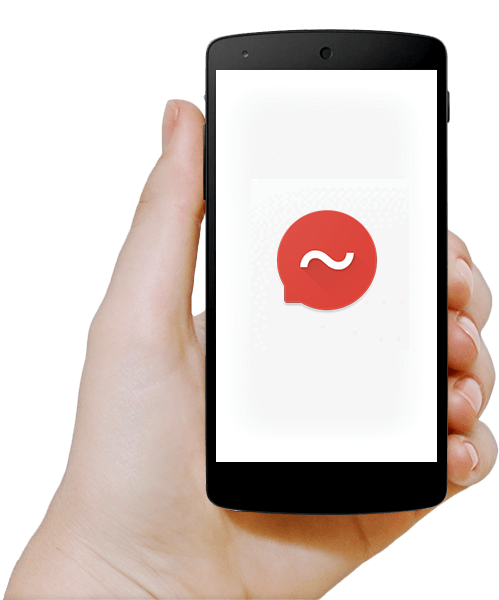 Send messages to a single friend. Create group with up to 1999 friends. See updates on what friend's are up to. Send message to multiple friends directly. Share photo, video, voice and any type of file. Upload once and share multiple times. Express feelings with fun stickers.